Keep a wok filled with oil on flame. 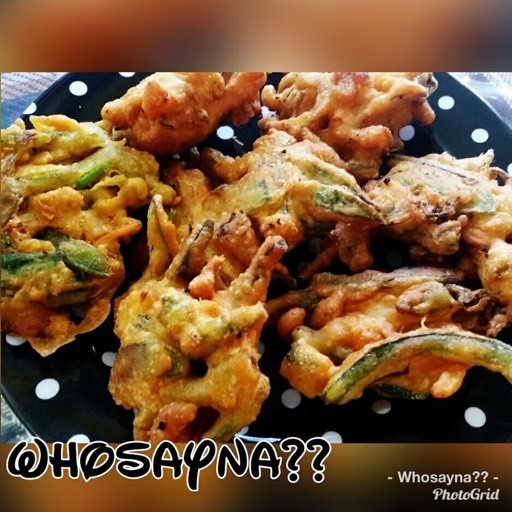 In a big bowl put all dry ingredients and mix well, add salad and mix, add little water at a time and mix till thick pakora batter ready, should not be watery. Take a dollop of batter put in wok when filled up, let it fry till you get golden brown crispy pakoras. Serve hot with tamarind and hot chutney.